Home / #TopStory / #TrueNews / #USChronicles / #USLocal / #TrueNews : Divine revenge (?) for a man killed From Cancer after Being Charged With Murder. #TrueNews : Divine revenge (?) for a man killed From Cancer after Being Charged With Murder. Authorities say a New York man accused of fatally shooting another man in Albany earlier this year has died from cancer just hours after being charged. 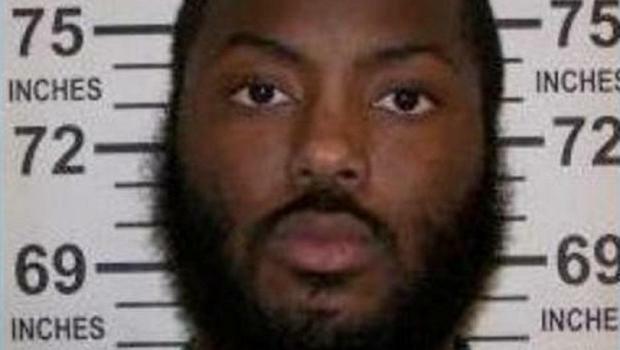 Albany County Sheriff Craig Apple tells the Times Union that 30-year-old Taron Robinson died at an Albany hospital late Tuesday night, 10 hours after being charged with second-degree murder in the slaying of Christopher Hardy. Police say Robinson shot the 27-year-old Hardy in April. Robinson was free under state parole supervision at the time after being released from federal prison in May 2016 when he was diagnosed with terminal cancer. Police had been looking for him since the shooting and tracked him down to a home in Albany. Authorities say Robinson was arrested in 2006 as part of a crackdown on Albany gangs and was sentenced to 11 years in prison.